Samuel Kim's full MV release fr his 2nd mini album title track "ONE" has been delayed. On March 28, Brave Entertainment said in a simple statement, "The MV for title track 'ONE' from #Samuel's 2nd mini album, which was supposed to be released today at 6PM KST, will be released at 7PM KST instead, so we ask for your understanding." Samuel Kim's full 2nd mini album will still be available at 6PM KST, as planned. 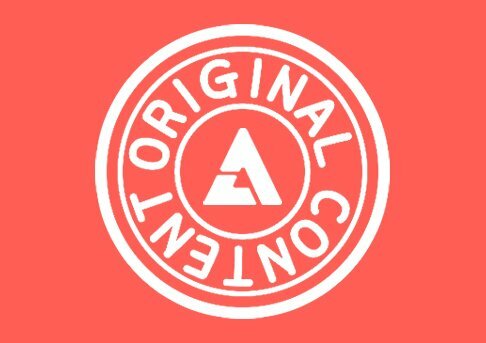 Why do you think the MV release was delayed by "ONE" hour? 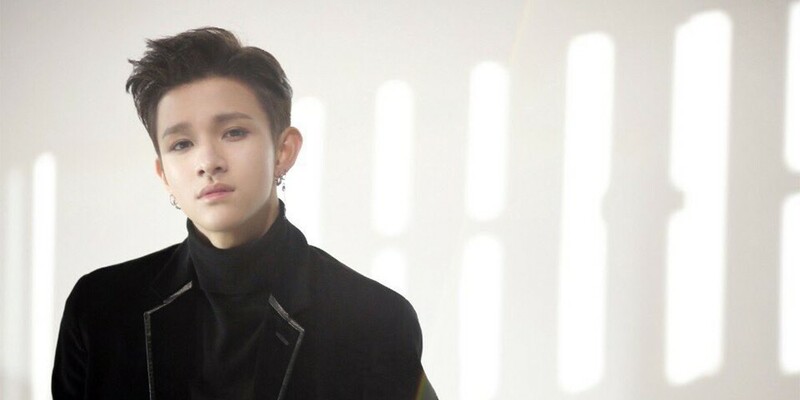 Could it mean mega success for Samuel Kim's comeback?